"2018 North American Car of the Year"
Lease is on a 2018 Honda Accord Sedan LX CVT. Total due at lease signing $0. 36 monthly payments of $294.97. Total lease charge of $10,618.92. $0.00 Security deposit. Residual of $14,190.00. Cap cost of $23,558.97. Cap cost reduction of $0.00. MSRP $24,465.00. Acquisition fee of $595.00 not included. Based on 12000 miles per year, excess miles charged at $0.15 per mile. Early lease termination fee may apply. $350.00 disposition fee. Plus tax, license and title, and $125 title and registration processing fee. Option to purchase vehicle at lease end is $14,190.00. Financing available through Honda Financial Services for qualified buyers. Expires: 10/31/2018. 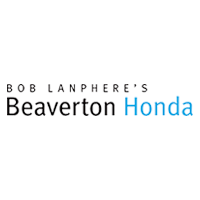 Send in your info and one of our knowledgeable product specialist will respond shortly to schedule a complete demonstration of any Honda of interest. 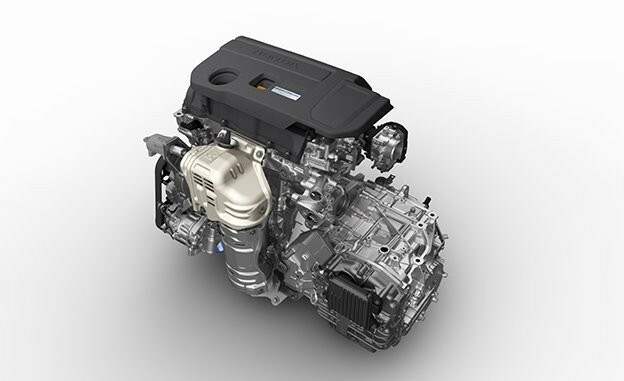 Introduced with the new 2018 Accord are two new Turbocharged engines. There will now be a 1.5L and a 2.0L 4-cylinder engine. While the most efficient option will be the 1.5L, the 2.0L pushes out the most torque ever to be in an Accord, so getting off the line and merging into traffic can be a thrilling experience. A beautifully redesigned interior surrounds you as you sit in the driver’s seat along with a sharper and more intuitive touchscreen. First time for Accord features include effortless bluetooth pairing, Honda intuitive heads-up display, wireless phone charging, and more! With the all-new 2018 Accord, you have options. Whatever your driving style, the 2018 Accord is well equipped to accommodate. Choose from three available transmissions – 10-speed automatic, the legendary Honda CVT, and for the drivers, a short-throw 6-Speed manual transmission.